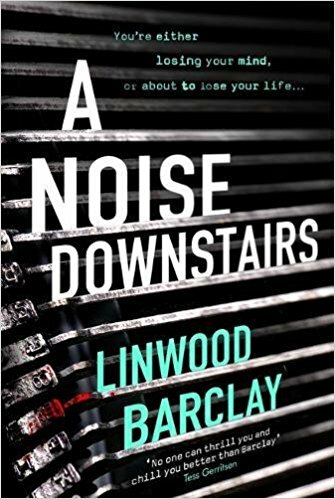 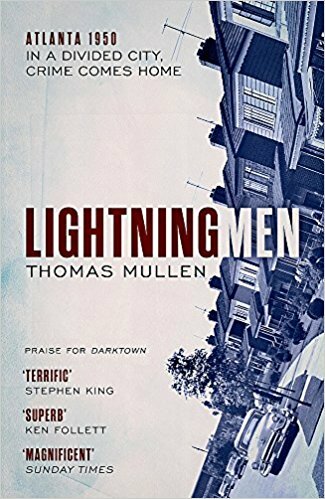 “A novel packed with pace, psychological puzzlement and tense, gripping drama.” Linwood Barclay A Noise Downstairs review. 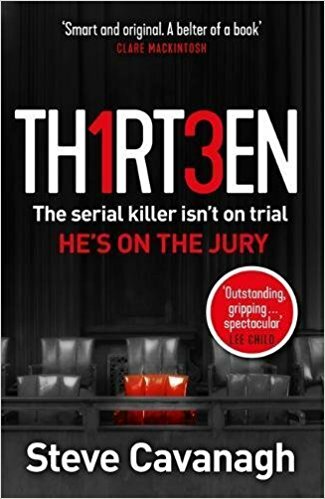 “Everything you’ve read, heard or seen about Steve Cavanagh’s ability to captivate is true.” Steve Cavanagh’s Thirteen reviewed. 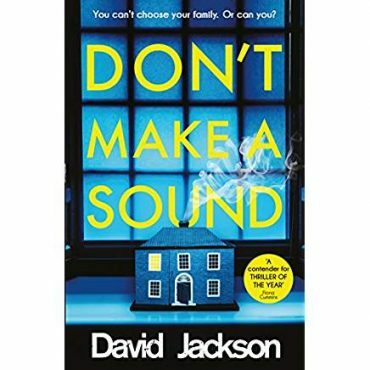 “David Jackson in Don’t Make A Sound has delivered once again on all fronts.” David Jackson’s latest Nathan Cody novel reviewed. 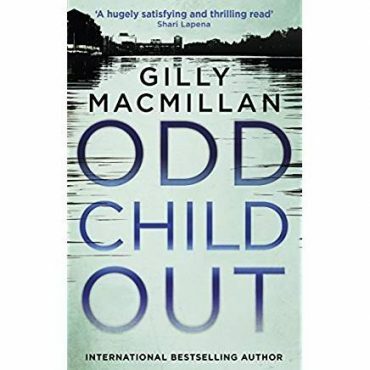 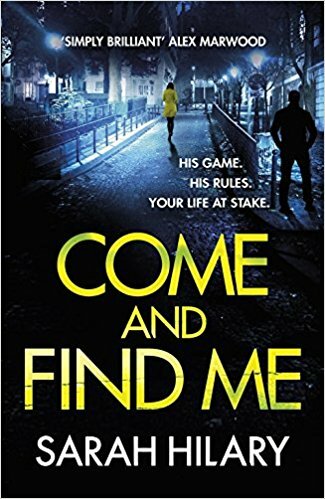 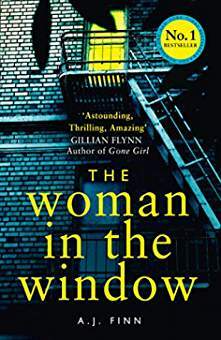 “Hilary’s mesmerising prose.” Courtney Haddock reviews Sarah Hilary’s latest novel. 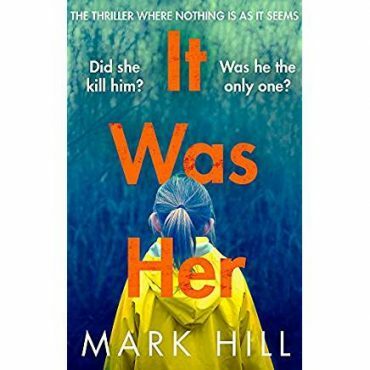 “The plot is a thick, slow cooked stew of deliciousness.” Mark Hill’s It Was Her reviewed. 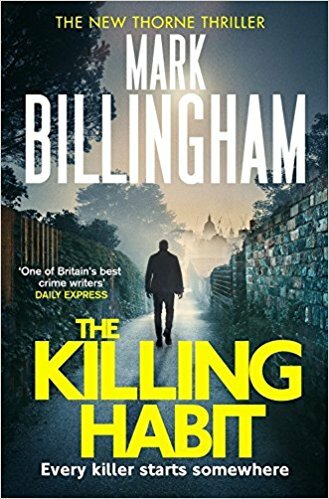 A masterclass in creating empathy and sympathy in equal measure.